•Academic Communication Officers act as the primary interface between Lilly and Scientific Experts within their defined geography, providing deep and advanced disease state and product expertise and facilitating the work of the Scientific Expert when it aligns with Lilly's mission. 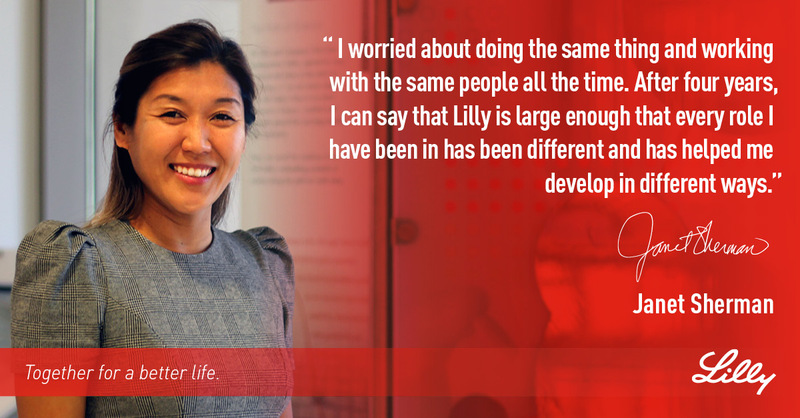 An important aspect of this work will be to connect Scientific Experts with other Lilly resources (e.g., Research Scientists, Clinical Research Physicians, Sales and Marketing) whenever appropriate. •Academic Communication Officers serve as reliable, trusted resources of accurate, up-to-date medical and scientific information requested by Scientific Experts and other Health Care Professionals. They will respond in a timely way to personal or electronic inquiries with appropriate available information. •Appropriate utilization of available resources. 基本资格要求 / Basic Requirements: Education and Experience Education background: Master degree in health sciences with 2-3 years relevant clinical or therapeutic experience. Clinical medicine background is preferred.